i am now updating my wordpress page fotosbykarin. I was more concentrating on my activities at Facebook, Twitter, Instagram and Polyvore in the last few years. 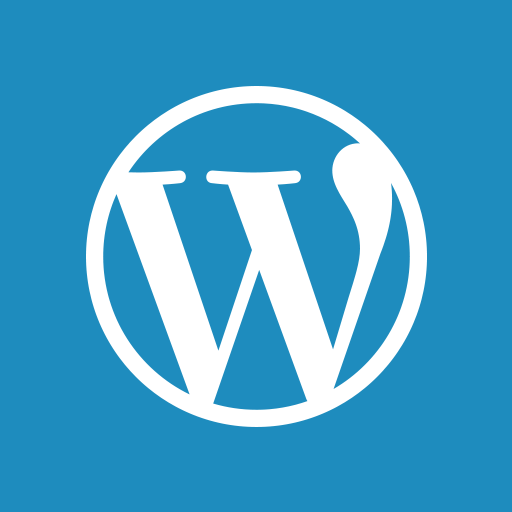 But i think now, wordpress would be a great opportunity for my blogging too. I have to learn much more about writing, because my skills are photography and designing. is no one to belive in them).